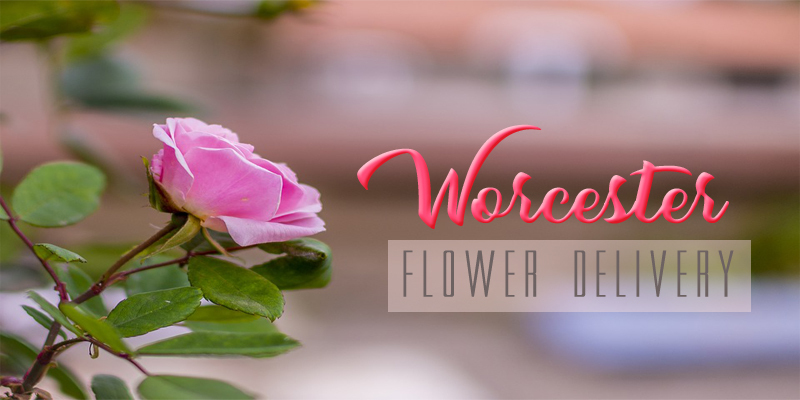 Worcester houses two sports team–the Worcester Sharks, a hockey team and the Worcester Bravehearts, a baseball league team. It is also famous for having prominent colleges and universities. Being in the center location, different events are held within the area. Some of which are celebrations like graduations, sports festival, and others. As such, you might want to order a gift for your loved ones. 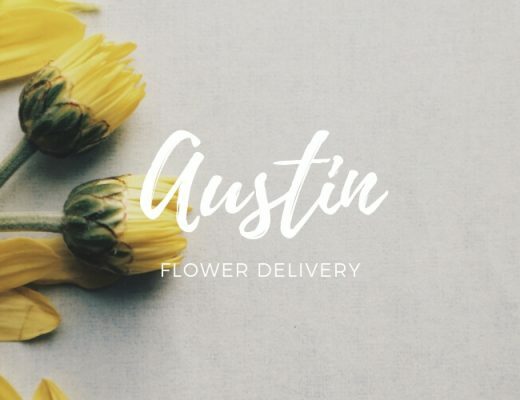 Check out this list now for some flower delivery shops. Perro’s Flower takes pride on its world-class product as they import flowers from the best farmers and floral brokers all over the world. Thus, rest assured that your blooms are fresh and of fine quality. This is a third generation, family-owned business which gave advantage in terms of its experience and network on business. They also promoting environmental consciousness by choosing suppliers that adheres to environmental policies. As a matter of fact, majority of their flowers are being transported using a commercial passenger airplane to preserve fuel and excess shipping. In Herbert E Berg Florist Inc, you can get the best flower arrangements and bouquets of your choice. It serves professionally designed ornaments that will suit any occasion. You can find different kinds of flowers like orchids, roses, and chrysanthemum. They offer same day delivery so if you’re in a rush, you can place your order, and guaranteed that it will arrive on that day. 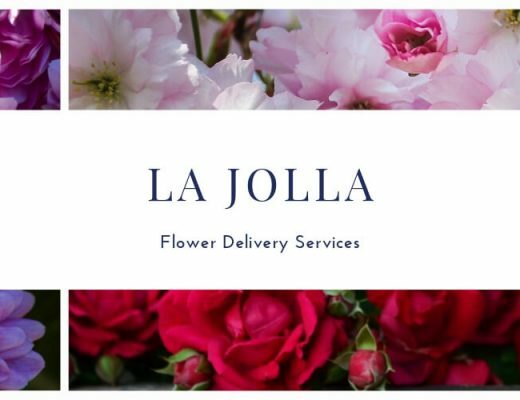 Furthermore, their network allows them to deliver flowers not only within the locality but also nationwide. The Flower Stop also creates stunning and amazing arrangements. Aside from their pre-made options from their site, you can assign their florists to make a unique bouquet for you. Their florists will then choose among the freshest available flowers from the store to organize your order. You can also find guidelines regarding your delivery from their site. So, if you’re worrying if your flowers will arrive on the day you needed them, you can check out these rules beforehand. You may also rely on Bloomer’s Florist for your flower needs. It has a wide array of arrangements and bouquets which ranges from the cheapest to the most expensive one. 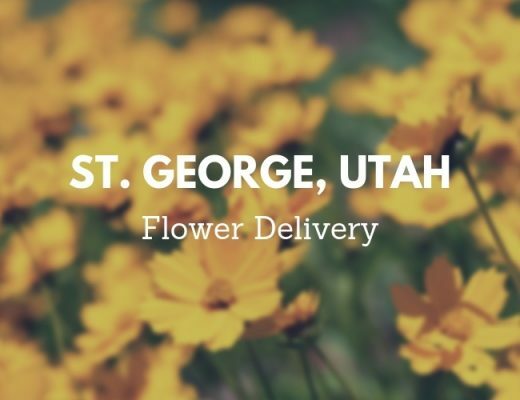 To make sure that your flowers will stay fresh, they personally deliver your orders to your recipient. For those who love roses, Girls Like Roses is here for you. It is a small flower shop which offers affordable flowers and delivery charge for your loved one. Their shop imports their roses from South America that’s why they have fine quality bouquets. Just Flowers serves its client with fresh and fine quality bouquet and arrangements. They have professional and well-trained florist which designs and curates your flower. Hence, you’re 100% guaranteed that your recipient will be satisfied with your gift. It has been in the business for about 16 years and throughout these years, they have built loyal customers. Ladybug/George’s Flower Shop offers a variety of blooms arranged in a beautiful and unique manner. You may also contact them to consult regarding your flower needs during events like weddings. Their designers can create bouquets and on-site flower decorations while considering each customer’s individual style and budget. What’s good with their service is that they allow you to order any time of the day through their site. Frugal Flower has been in the business for so long that they already mastered the service of providing blooms for their customers. Their florists have refined arrangements which makes the arrangements suitable for any occasions. They also have wedding packages and that you can schedule a consultation with their local designers.